Give your children a head start in life just by talking with them. Parents, don’t ignore your baby’s baby talk. If you respond to those incomprehensible, but adoring noises by “having a conversation” with your baby, you will set your child on a road to surprising benefits that will come to fruition later in their lives. A study published in Pediatrics found that toddlers aged 18 – 24 month whose parents engage with them in conversation develop better language skills and have higher IQs ten years later than children whose parents didn’t converse with their youngsters. These children had better verbal comprehension skills and superior expressive vocabulary compared to a control group of peers up to ten years later. 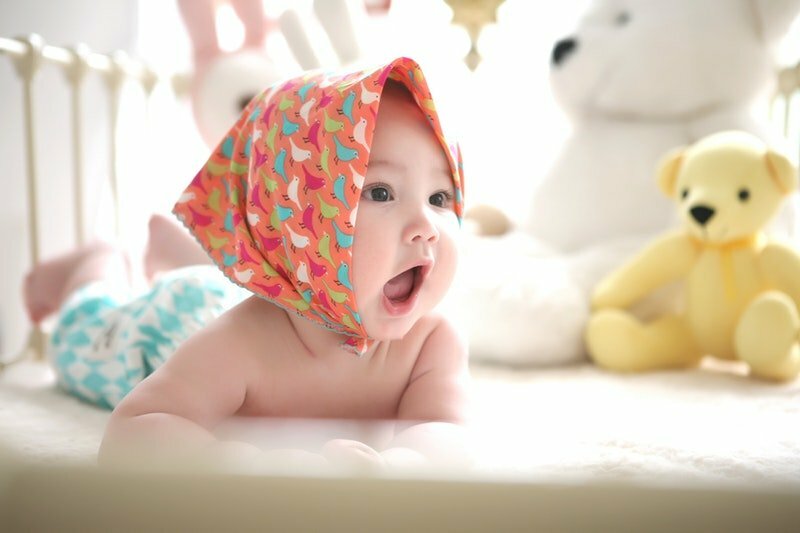 It seems that a child’s language experience during this relatively narrow early age window can give an indication of language and cognitive development in later years. “If you knew that children who were fed a certain nutritional diet at age two were not only far healthier as toddlers but much more likely to be in a healthy weight range at age 12, you’d want to pursue those findings, wouldn’t you?” study author Jill Gilkerson, senior director of research and evaluation at the LENA Foundation, told CBC. “Conversational turns are that diet, that nutrition, for the brain,” she added. Researchers analyzed more than 9,000 hours of transcribed day-long recordings of conversations between 146 Denver-area children ages two months to four years old and their parents. The children were then followed up to test their language skills and cognitive abilities between ages nine and 14. The families were asked to provide day-long audio recordings for six months. This involved a recording device worn by the child. The total number of daily adult words and adult-child conversational turns were automatically estimated with state-of-the-art recording and analysis system called LENA (Language Environment Analysis). The system measure adult speech, the child’s utterances, and their conversational turns. The researchers measured conversational turn-taking in terms of a response within in five seconds by either side to the vocalization of the other side. So when parents responded within five seconds of a child’s word or sounds and when a child responded within five seconds to something a parent said, it was recorded. Then, during the second phase of the study, the researchers followed up with the children when they were between the ages of 9 and 13. Gilkerson told CBS that they found in their research that conversational turn takings were more important for a child’s developing brain than simply exposing them to words. The researchers also found that conversational turn-taking at this crucial age accounted for 14% to 27% of the variance in IQ, verbal comprehension, and receptive and/or expressive vocabulary scores 10 years later after controlling for socioeconomic factors. A comparison of the two phases revealed that parents have the greatest impact on their children’s verbal development when the child is between the ages of 18 and 24 months. The conversational interactions during this crucial time, improved children’s verbal skills when they were toddlers, but even more telling, these interactions were also the forerunner of better verbal and intelligence scores 10 years later. Bottom line? If you want to give your children a head start in life, start taking conversations with them seriously even when they are as young as 18 months. You don’t have to make sense necessarily; just take them seriously and talk to them!